You are at:Home»How-Tos»Pyrotechnics at the Table – Should I even post this? I have pondered long and hard about whether I should actually write this post. I myself have used pyrotechnics at the table a number of times without issues. But when is fire involved there is also a danger. And I do not want to be responsible if anyone burns their house down. So I will preface this with “This is what I did, not what I want you to do. If you do any of this, do so at your own risk, and stay safe.” That being said, let’s get into it. Safety first, then how I used it. On a side note, there is a video coming up for this article, but I do not know when I will be able to finish it. I will update you on when it "drops"! Tell your players in advance. Maybe someone is uncomfortable with fire. Or you value your continued existence more than surprising your significant other. It is always good to be open and up-front. Plan your effects and test them beforehand. Make sure you use the right amount of anything, and that the outcome is what you imagine it to be. Place your effects on a fireproof base, like a ceramic tile, and keep anything flammable at a distance. Store your materials in a fire-proof container, away from other fuel sources like stacks of paper or tablecloths. 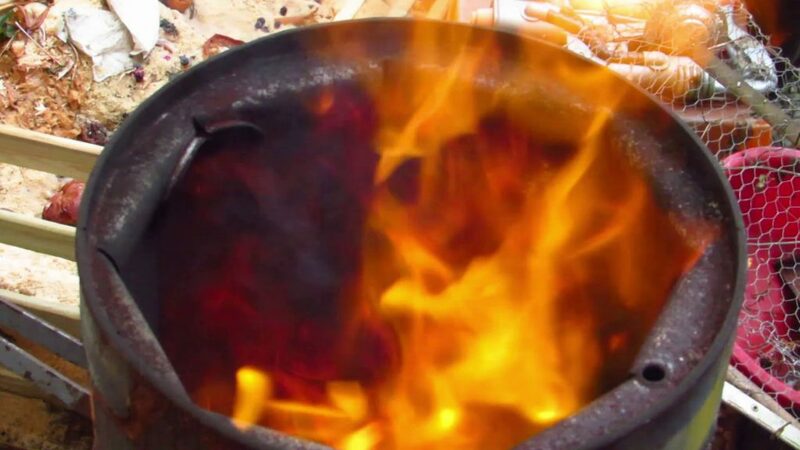 Only use materials/techniques that minimize the risk of unwanted fire. That is to say, use things that burn away quickly (like flash cotton). Or those that are easy to contain (like pyrolixer). 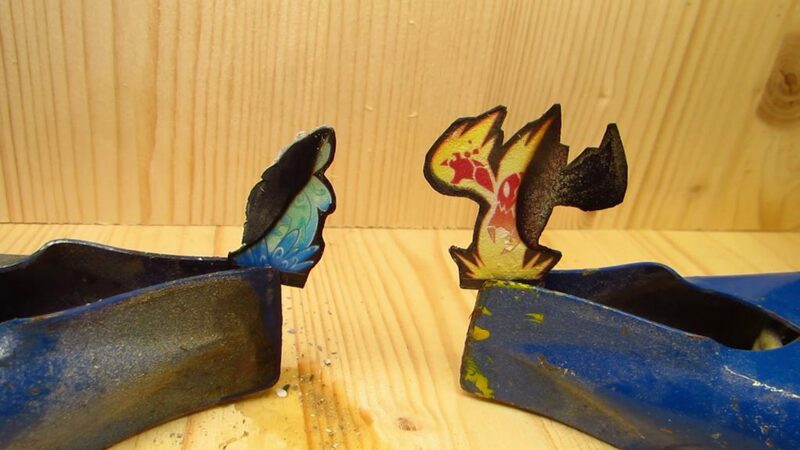 Keep something handy to douse flames. A bucket of water might wreck your papers but is preferable to burning down the house. Since you are only using small-scale effects, a wet kitchen towel should do the trick as well. Still, keep the bucket. Or a fire extinguisher, which should be in every house anyway. Remember that where there is fire, there is smoke. When you plan your effects, gauge whether you want “that” (smoke, smell, residue) in your living room. For some effects (like the phylactery shown below), it is well worth going outside. Keep in mind that you might not be able to see some effects in broad daylight. They might work fine (like when blowing buildings up with flash cotton). But be sure to consider that so you do not “blow” your epic potential that way. Now, let’s move on to the actual materials that can be used to make these kinds of effect. When I say “pyrotechnics” you probably think of fireworks on certain holidays or the spark fountains used at live concerts. Yes, they would be awesome to use those in an RPG setting. But they are too large and too dangerous (and probably too expensive) for private, indoor use. And probably illegal unless you are a licensed professional. Instead, the idea is to use materials that are both legal and safe to use in that environment. (I added “legal” because if things do go wrong that is another problem you do not need). What I have used is available for sale online, at least here in Germany. Regulations required me to send a copy of my ID with the order, though. I cannot speak to the availability or legality of those products in other countries. Check your local (internet) sellers on what you can buy. And your local authorities on what you can legally use. Yes, you can make some of those things yourself. For example, I know there are Instructables about making flash cotton (and possibly flash paper). I enjoy using it and love DIY most of the time, but I will not going to try this myself. I do not need that much of it, and it appears to be easy enough to get this wrong. Also, when doing research, keep in mind these products may be known under different (brand) names where you live. I have combined these three distinct materials under one header because they pretty much do the same thing. Light them, and they vanish in a flash, generally without any leftovers. Except for a distinct odor which I have come to fondly associate with our first campaign. When I ordered them, they came sealed in a plastic bag and also wet. So before using the stuff, you have to take it out of the bag and let it dry – away from any kind of open flame, of course. Keep in mind that it might lose some “potency” when stored for a couple of years. Not much, really, but it is a factor. is basically treated cotton. As the name implies, it is great for creating flashes and “explosions”. In this capacity, they are all there is to the most basic effect. 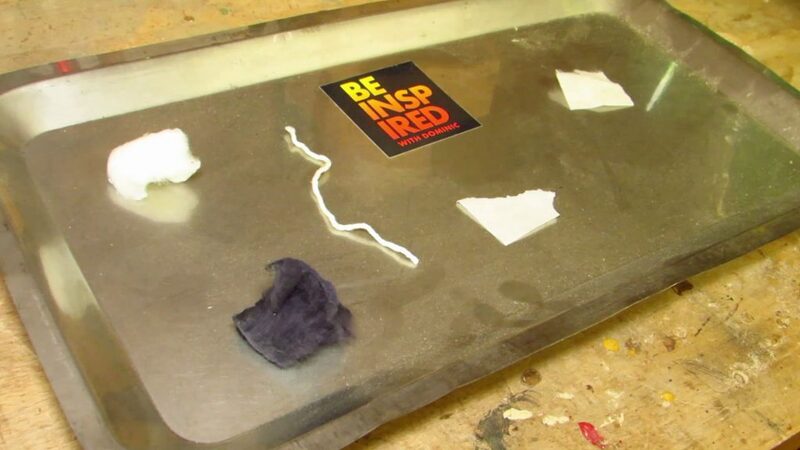 Take a piece, “fluff” it out, and place it on a fireproof base. 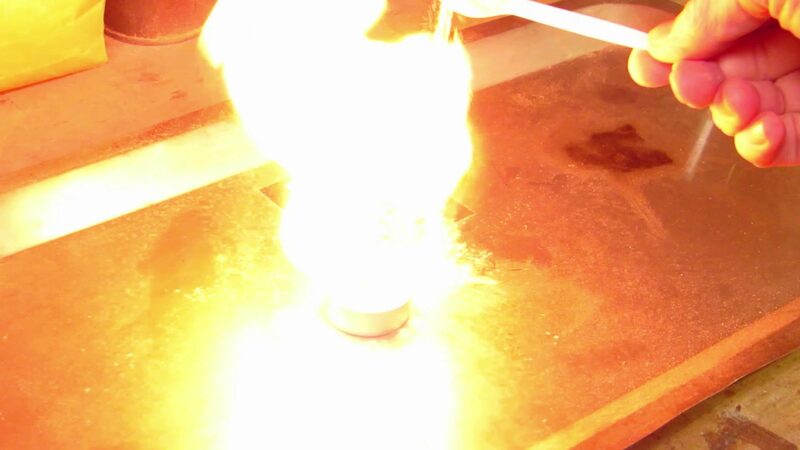 Then touch a flame to it, enjoy the effect and, depending on how stealthy you are, the surprise. Flash cotton burns quickly enough that you can theoretically hold a piece in your open hand, but I do not recommend it. Also, I have heard hiding some in an ashtray can make for a nasty surprise, but luckily, I do not smoke. Generally, you can use it when a fireball hits, a demon suddenly appears, or the party teleports to another plane. burns with a similar effect as the cotton, but slightly slower. I generally use it as a fuse, for a time-delay and thus more surprising effect, or to get that spark into a hard-to-reach spot. I would recommend not using anything else for that purpose, because flash cord burns quickly and without residue, thus minimizing what risk there might be. Personally, I like to “unravel” the cord I got and use single strands. Under no circumstances should you use any “professional grade” fuse at the table. is a thin paper that has been treated to do the same as flash cotton. Light it, and it will vanish – in a flash. You can ball it up and used it in miniature fireball launchers. But it really shines with secret messages or fiendish contracts. You can write on it, as usual, using pens, pencils or quills. But once your players are done reading you hold a lighter to it and, wooosh, the note is gone. Along with the players’ calm, I imagine. Steel does not burn, right? Well, steel wool begs to differ. If you have ever held a match to a piece you will know that it looks beautiful and takes longer than expected to burn out. This makes it a great component for eye-candy and “afterglow”, but also a good option for time-delay. Keep in mind that some steel wool that you can buy is coated in soap or other substances that will hinder or prevent that effect. Look for steel wool meant for a workshop environment, used for polishing wood for example. Also, the finer the wool the more surface area there is, and the better the result will be. And just like flash cotton, it does not hurt fluffing it up before lighting it. Smoldering steel wool and auto-focus do not mesh well. At least that is the name I knew it by. Further research (thanks, Instructables community!) 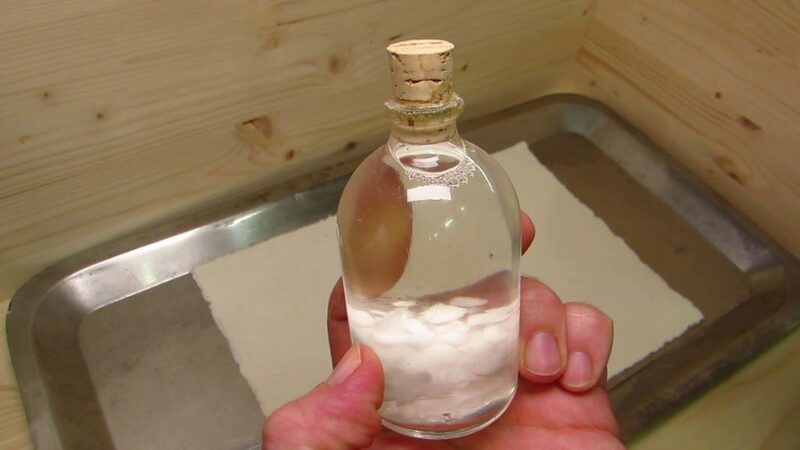 revealed that it is a saturated solution of potassium nitrate. You apply the clear liquid to a piece of paper and let it dry. You can soak the whole piece, or draw basic symbols or letters. In my experience, it does not work for actual writing. Now, when you touch fire to the treated section, it will start to smolder – not burn – and literally eat a hole into the page of the shape you drew. Like steel wool, this is great for eye candy and time-delay, but it also gives you a cool option to “beef up” letters with secret messages, or self-destructing writing that works much slower than flash paper. Just imagine a map where the most important section is treated with pyrolixer, and as the players study it, you touch it from behind with a lighter… Bonanza intro, anyone? Not actually an active component in pyrotechnics, this is still a handy thing to have in your arsenal. It provides an extra layer of security, quite literally. Fire padding is made out of a nonflammable material and can be used to layer containers so you can set off more reactive stuff without fear of marring the box or setting it on fire. As long as you stay safe, there are many ways you can use these materials to spice up your game. I will go into detail on a few ideas that I have used in the past. I hope they inspire you in some shape or form. Keep in mind that there is more you can do and that you should share your ideas with the world! Make sure not to burn anything down in the process. Just sayin’. I included this effect into a combat encounter where the point was to destroy a mad wizard’s tower, or at least their infernal experiments going on within. The battle took place outside, and the plan was to corrupt ingredients that would eventually get inside and cause an explosion as the wizard drew on his powers. Testing the idea on a single piece. Would work for a house or tent going up, too. I used an octagonal tower as a basis, and if I recall correctly it was from Fat Dragon Games. It might have been a slightly modified model, but both Winterhawk Watchtower and the Wizard Tower look pretty much the same. The one I used had square windows. I cut them out, placed a small box behind each (as seen above), and made inserts of the window panes held in place by short flaps. The aforementioned tower, with only one window primed. On the inside, I cut off a single corner on each of those boxes and ran strands of flash cord through each to the center of the piece. There, I knotted them together with a full cord and ran that to a spot where I could ignite it easily. Then I put a pea-sized portion of flash cotton into each window and carefully put the panes in place. When the moment came and the wizard was about to cast something destructive, I lit the fuse. A few seconds passed, then the windows of the modified floor blew out all at once, giving the players what I have been told was a very rewarding visual. This use of pyrolixer is rather simple and can be very rewarding if two conditions are met. 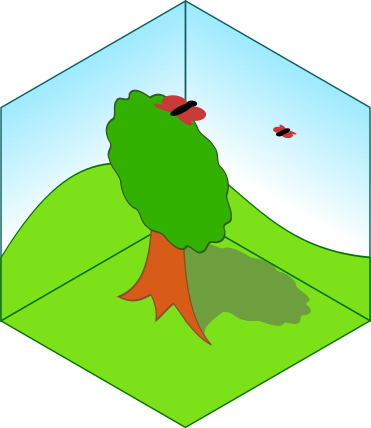 First, you need to use paper miniatures (as you should), and second, you use this on a big bad so it provides the appropriate satisfaction for the group. The effect is much clearer in the upcoming video. Preparations are simple – soak the mini in pyrolixer and let is dry. You can repeat the process if you want to. As a safety precaution, it is probably best to place a tile, plate or piece of metal under the mini before you light it up. Once your group has defeated the monster, hold a lighter to it and watch it disintegrate slowly but surely, crumbling to a pile of ash, slow vampire style. This effect is a variation of the blown-out windows on the tower. It works best for when the players wreck something meaningful, like the underground facilities of a bunch of evil Dwarves in our case. It works like this: take a small metal tube with one end closed and poke a hole near that end. Insert a piece of flash cord through the hole and a pea-sized portion of loose flash cotton into the tube. Top it off with a balled-up piece of flash paper. Now when you light it, the ball will fly out with a pleasing sound and deliver a nice fireball glow. And since the paper burns away completely, you do not have to worry about leftover projectiles setting fire to your game table. Also, I find that this effect works best when used vertically. And you can combine multiples in a row for more devastating displays of imagines destruction. There seems to be a theme of undead in these examples, but that was our campaign at the time. And liches make great undead adversaries, not only for their intelligence and cunning but also for the fact that they will return unless you destroy their phylactery – which can provide a challenge to find and get to in itself. This is old footage but it might give you an idea despite the quality. Especially if finding and obtaining it has been long and hard, destroying the phylactery of a lich can be a very rewarding event – and a great excuse for pyrotechnics! For this effect, I took a box that looked the part and lined it with fire padding. 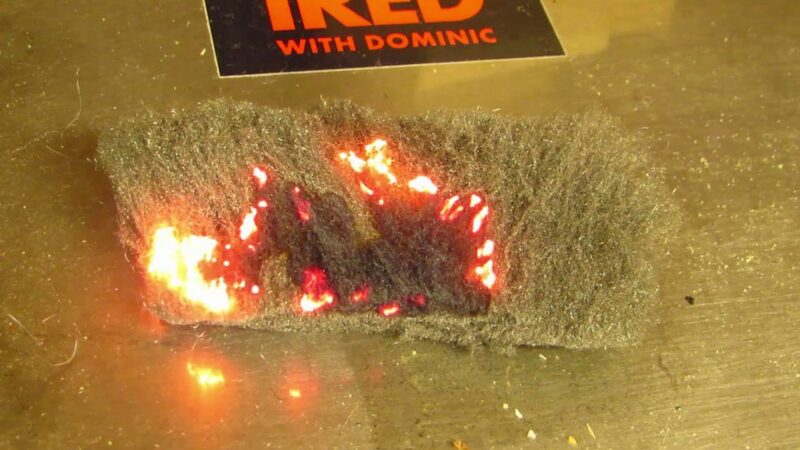 Then, I sandwiched a number of flash cotton balls and chunks of flash paper (for variation) between two thin layers of steel wool. This would serve as a time delay. To get things started, I ran one strand of flash cord to a corner of the box and up to where I could easily get to it. But phylacteries need to contain arcane writing, right? Scrolls, invocations and the likes. So I prepared a sheet of laid paper with pyrolixer, tore it up and used red ink to add symbols and drawings. I made a small hole near the edge in each piece and added a strand of flash cord which I then pushed into the steel wool sandwich. The pieces of paper were then placed in the box at a slight angle. This was so that you could still see the flashes underneath. Now when after defeating traps and guards the time came for the adventurers to destroy the phylactery to prevent the Lich from returning, I handed them the box and we went outside. There, I handed them a match and told them which corner to aim for. For the next minute, there would be flashes and smoldering paper, and the feeling of a job well done as the undead menace went up in smoke. Lots of smoke. And full disclosure, at one point I had to re-light a section. But that did not diminish my player’s joy. I would love to hear your take on this subject. Do you find it entertaining? Would you consider dabbling in it, or do you think it too dangerous? I have to reiterate – stay safe! Anything you do is on you, and your responsibility. If you made it this far, I would appreciate it if you shared this post with your friends! And if you prefer not to light things on fire, check out the roleplaying inspirations and the other how-tos on this page.